The Latino Public Radio Consortium [LPRC] was founded in 2007 with the goal of advancing the agenda of Latinos in public radio. To advocate for the inclusion of Latinos in public broadcasting by building partnerships, influencing public and funding policy and providing a clearinghouse of information on relevant and substantive cultural, news and informational Latino programming. 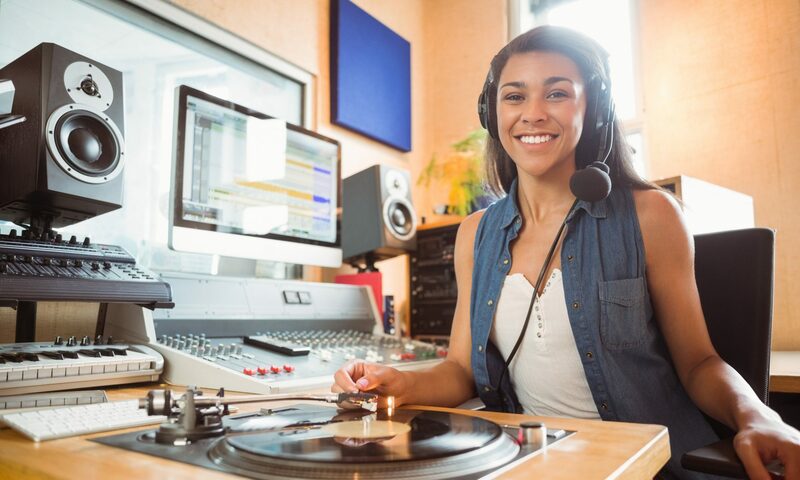 A public media system that includes Latino voices, services and perspectives at every level of programming, production, distribution, leadership and management, and that includes and supports a strong Latino-controlled public media.